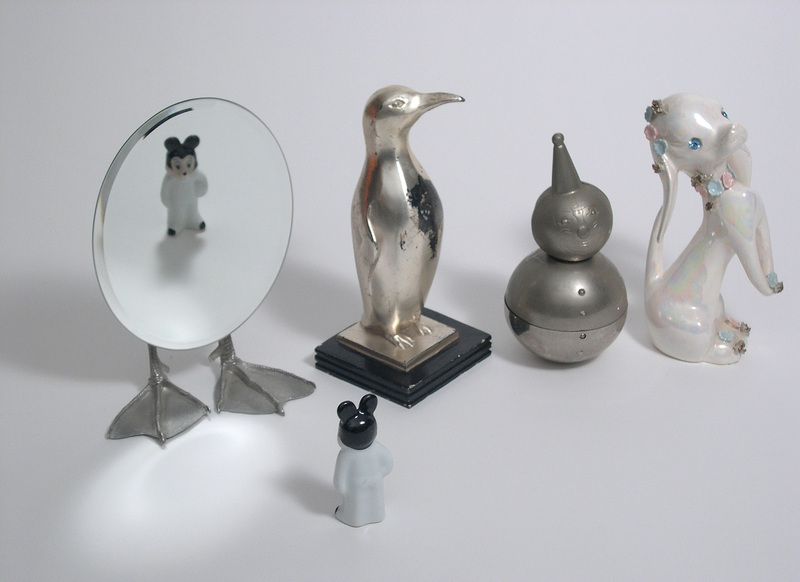 Them with Silver Penguin, 2007. 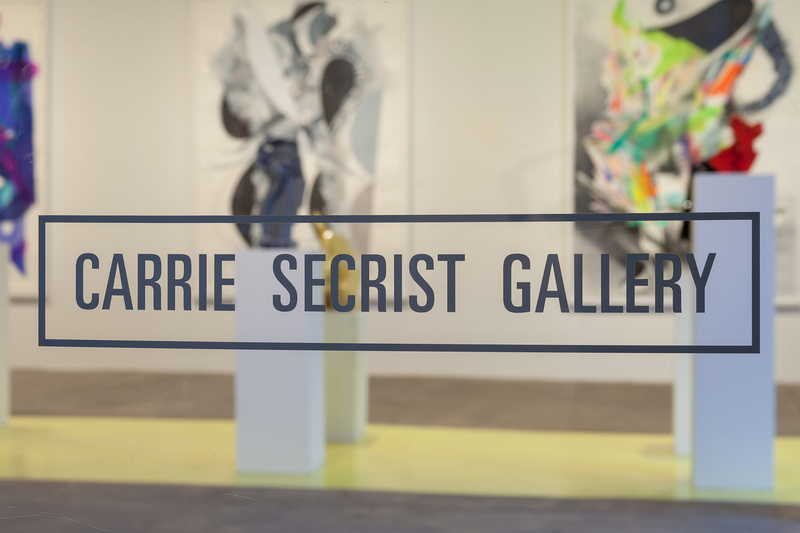 In celebration of its 25th anniversary, Carrie Secrist Gallery has curated an exhibition of select artists who have created work to commemorate this milestone. This comprehensive installation includes a wide range of media and each artist is represented with artwork that includes, or relates to, a metallic theme. This motif offers a contemporary twist on a tradition, dating back to the Roman Empire, of exchanging symbolic elements for specific anniversaries. In this case, the element of silver will honor the interactions of the gallery, its artists and its audience in present time as well as over a quarter century of evolution. For more information about EXPO, please click here.